Kurt Cobain was the lead singer of the band Nirvana. He started with his music career in 1982 and his band became popular with several hits including Smells Like Teen Spirit. Despite his success, the musician suffered from depression and drug addiction, which eventually led to his tragic end taking away his life. 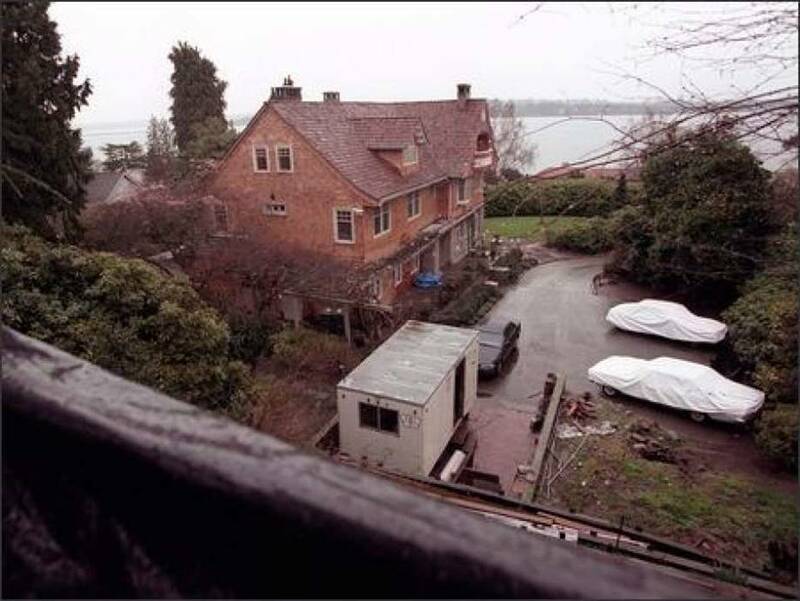 The suicide happened at Kurt Cobain’s house in Seattle. 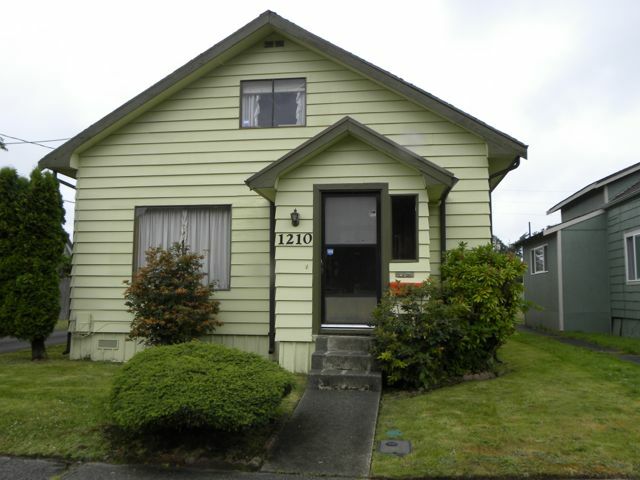 Kurt Cobain’s house in Seattle was well-known by fans. This black plastic on the wall used to give him the privacy that he needed from the eye of the public. 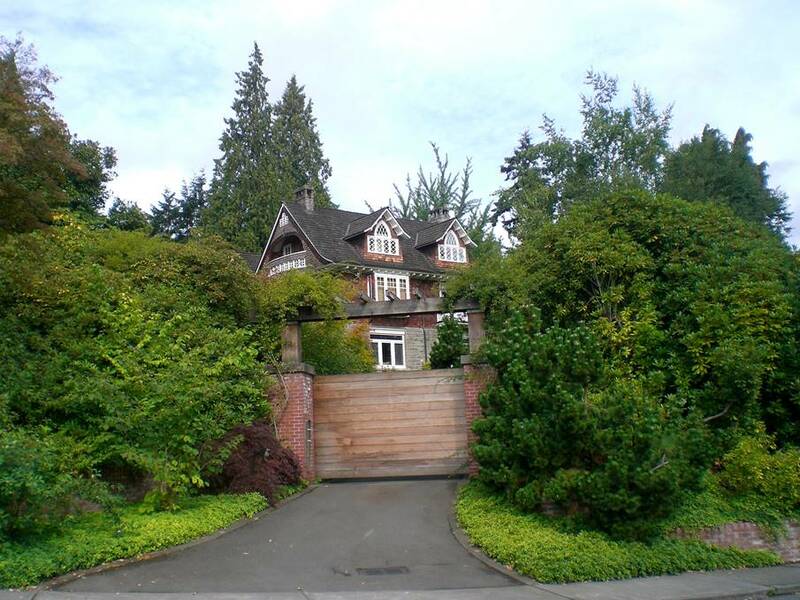 His Seattle property where he lived with his wife, Courtney Love, is located at 171 Lake Washington Boulevard E Seattle, WA 98122. Days prior to his death, Love led an intervention with regards to Cobain’s drug use, which at first led him to lock himself in the room, but eventually agreeing to enter a rehab facility. However, Cobain escaped, and flew back to Seattle. On April 8, 1994, his body was found at the greenhouse of their property with his suicide note. 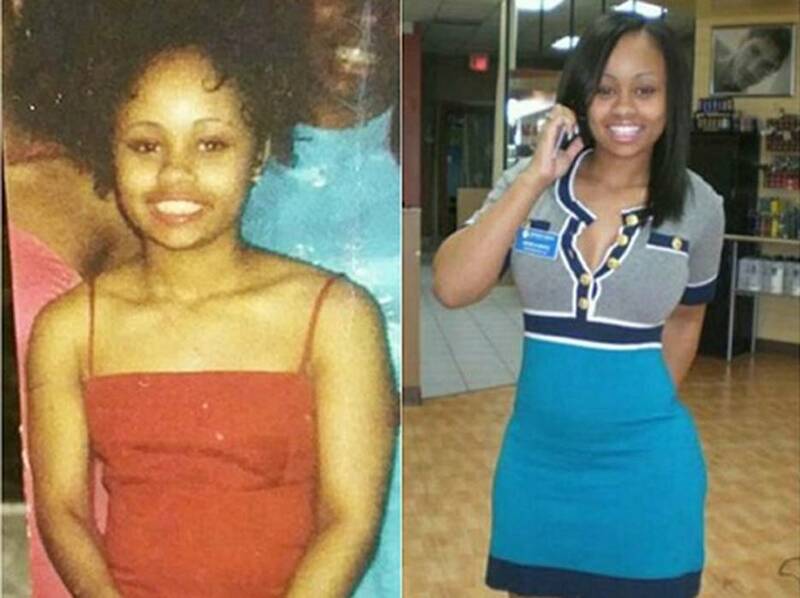 According to autopsy, he died approximately April 5, 1994. 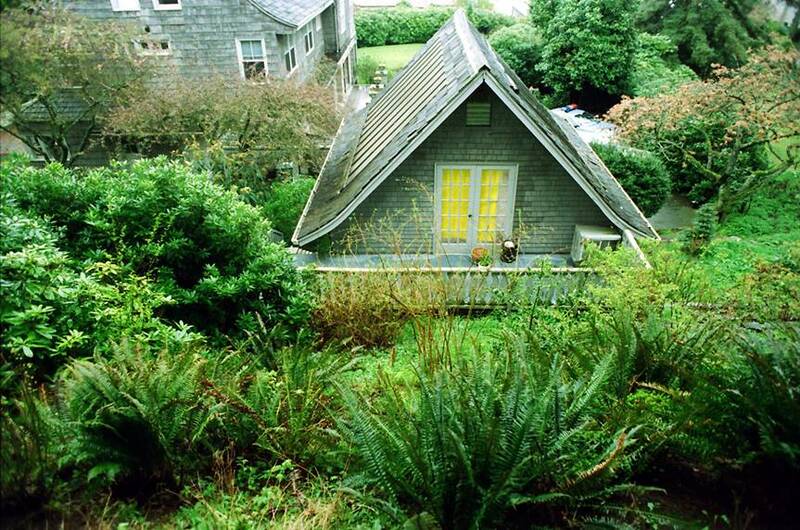 The greenhouse where Cobain committed suicide was torn down as requested by Love. 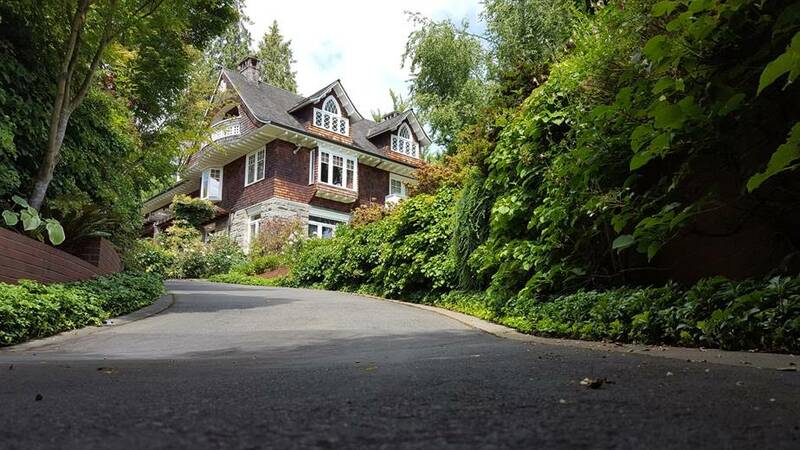 Many fans still come to see the house over 20 years after Cobain’s death. 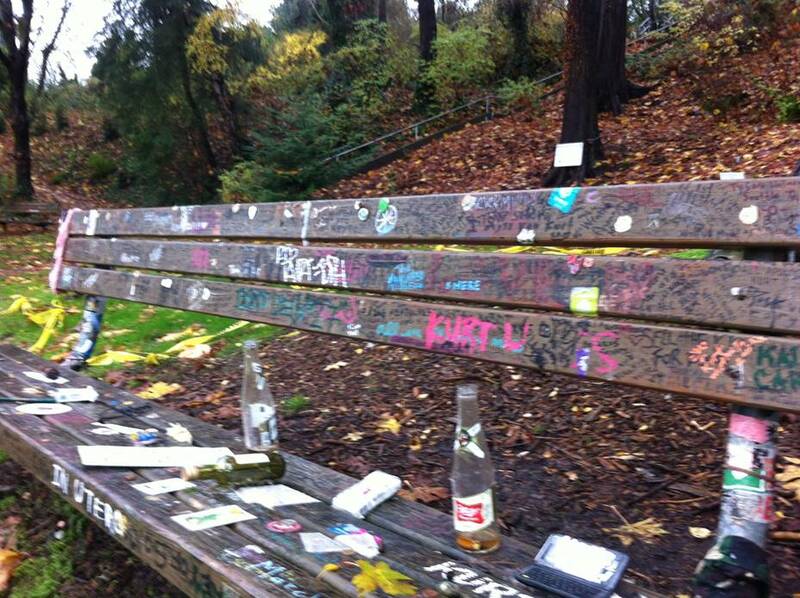 Since the wall of Cobain’s house is too high, visitors usually end up sitting at the bench nearby, which is now covered by messages for the musician, and lyrics of the band’s songs. 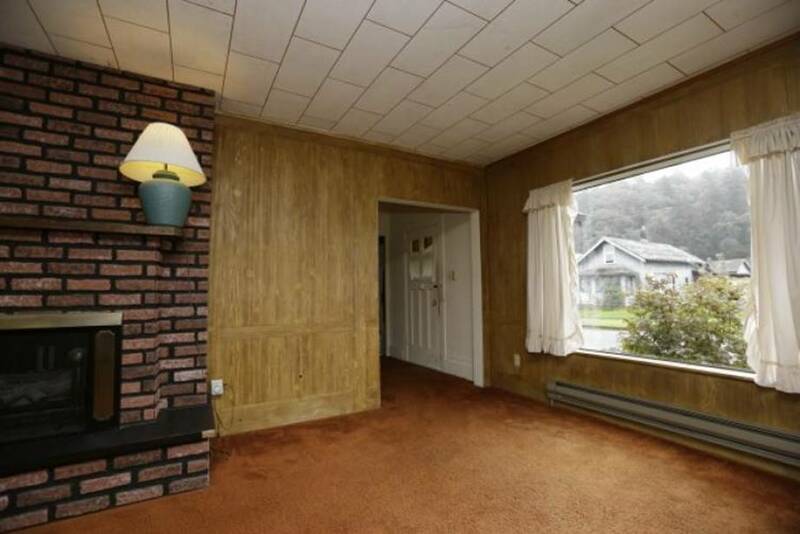 On the other hand, Kurt Cobain’s home in Aberdeen where he lived with his family when he was still a child went up for sale a few years back. It was up for half a million dollars, but for some reason, it was still not sold up to this day, even though there was a huge cut from its original listing price. 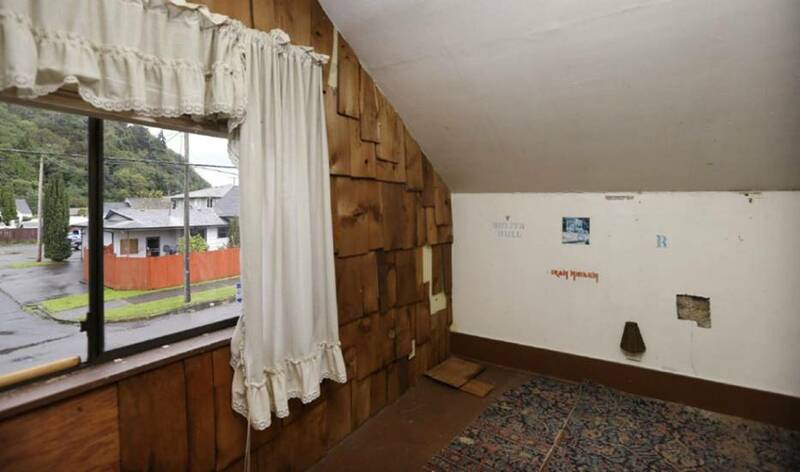 The writings and stickers that Cobain personally placed on the wall are still there. Nirvana fanatics must be thrilled to see this. 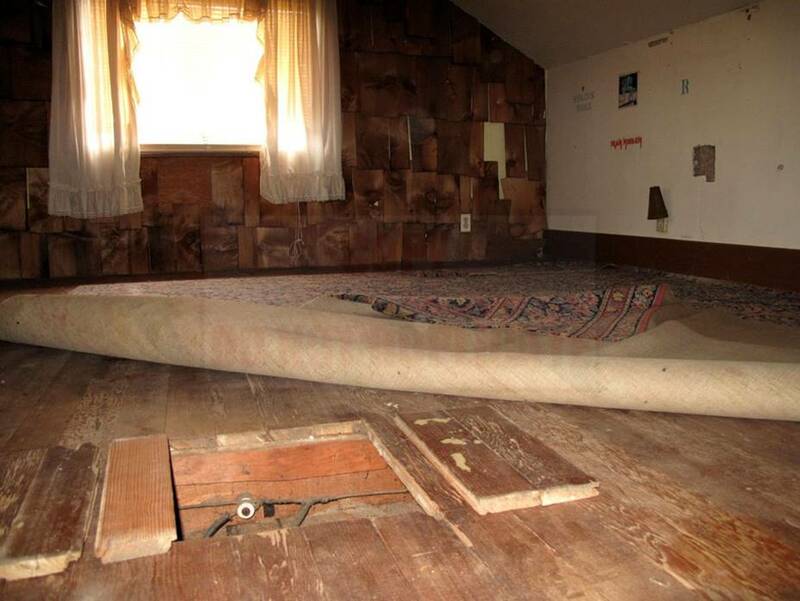 Even the mattress that Cobain used when he was a kid is also still present and it will be included in the house sale.